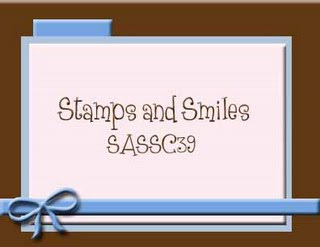 The image that I used is a digi image that Jennifer from Stamp & Smiles sent me. It is called Let It Snow and is available for purchase at the Stamps & Smiles Store. Awww What a precious card Mary! 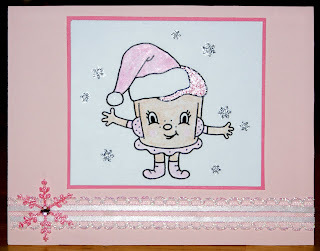 I just LOVE your Cuppy card all pretty in pink and with that fun shimmer too!